For the first time since its 2014 renovation, an opera will be performed in Wisconsin Union Theater’s Shannon Hall this weekend. 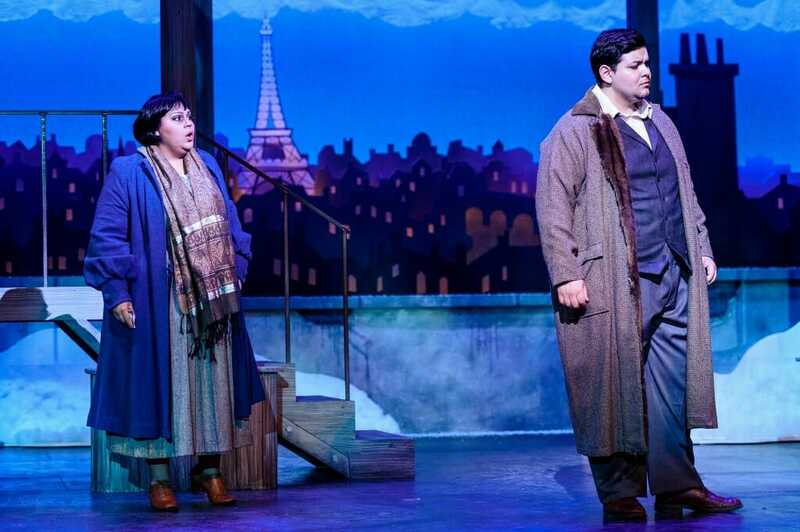 On February 23, 24 and 25, University Opera, in collaboration with the Wisconsin Union Theater, will present a special production of Giacomo Puccini’s masterpiece, La Bohème, at the hall. 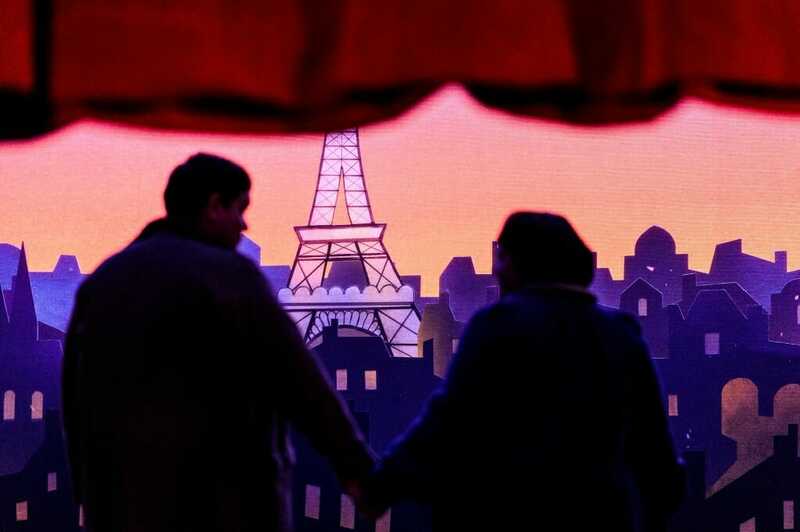 It’s the first time in more than 15 years that University Opera has staged a production at the Union Theater, which was built in 1928. 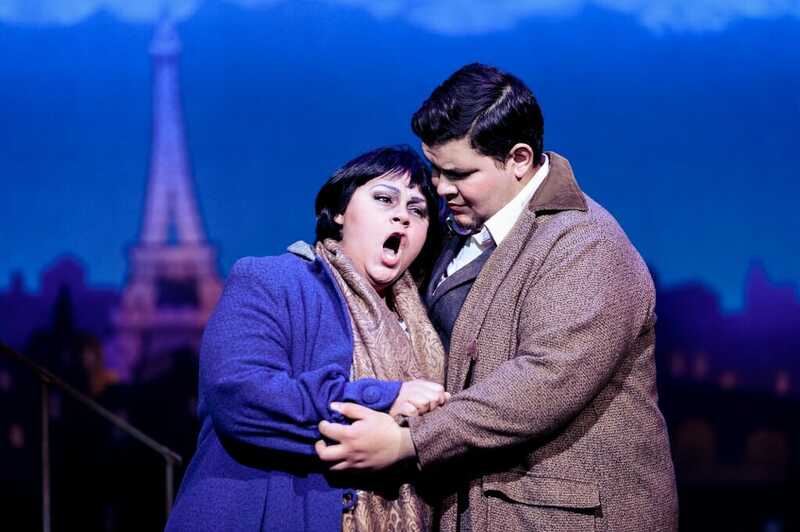 Conducted by interim UW–Madison Director of Orchestras, Chad Hutchinson, and directed by Karen K. Bishop Director of Opera, David Ronis, the production will be performed in Italian with English supertitles. It will take full advantage of the many upgrades to Shannon Hall, in particular, the expanded orchestra pit which will accommodate the UW–Madison Symphony Orchestra.